****** PRICE REDUCED! 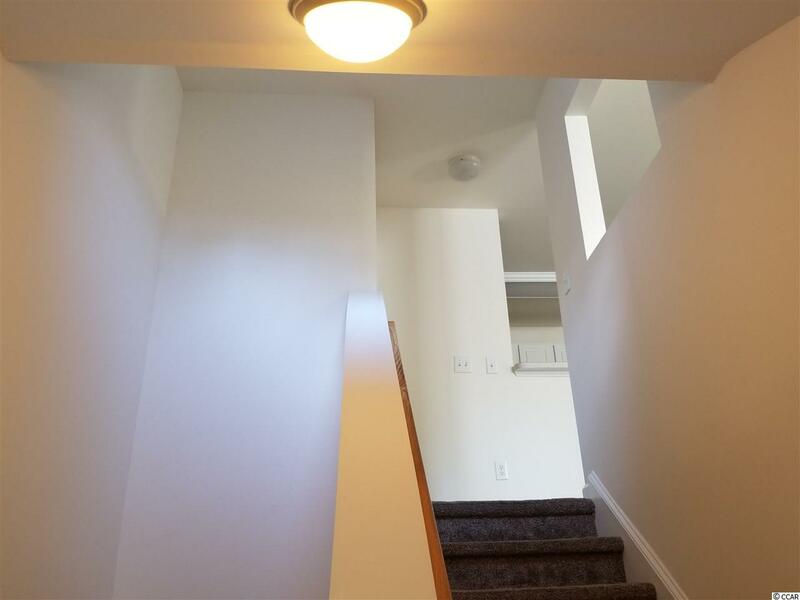 ************** Light and airy 3/2 condo w/ GARAGE! 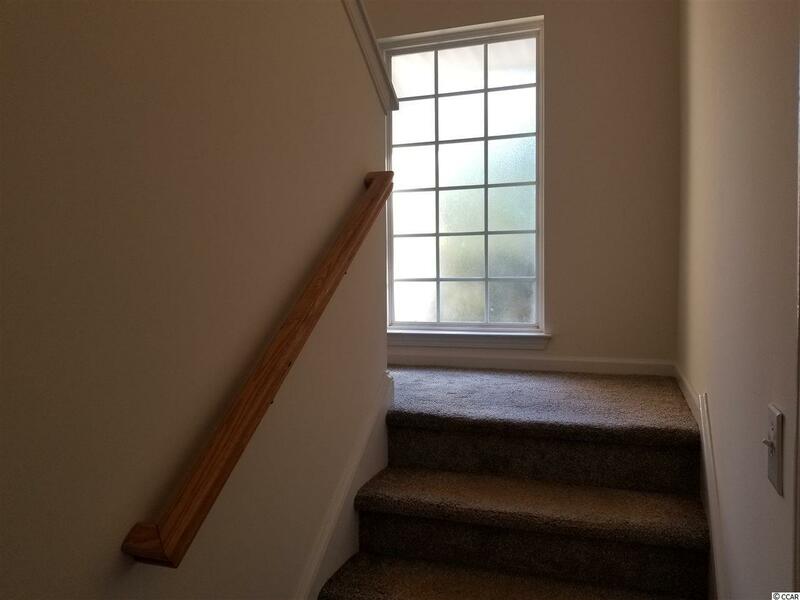 In the desired Wachesaw East community, this unit is a great primary residence, or 2nd home. 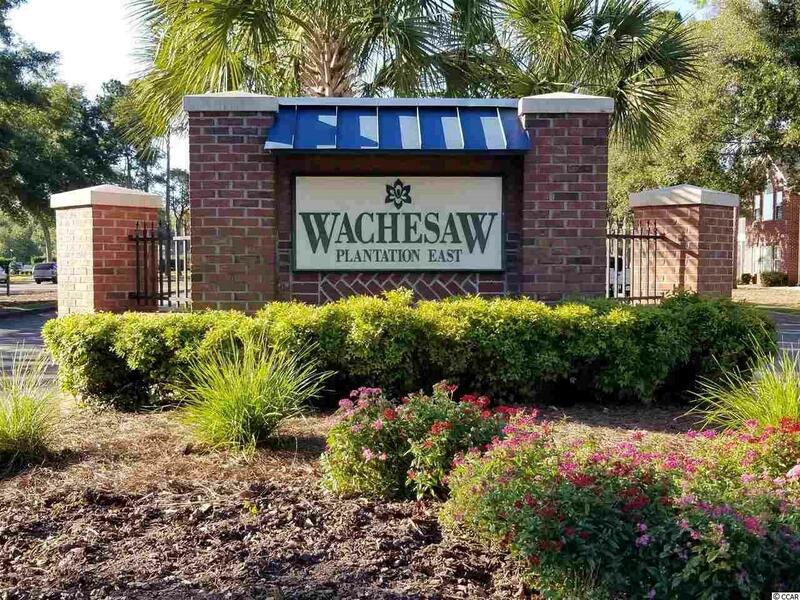 This 24/7 guard-gated community includes, walking trails, biking, tennis, beautiful golf views of the award winning Wachesaw East Plantation Golf Course, a resort-style pool, exercise facility, with it's own little clubhouse eatery! The all season porch invites you to relax. This is one of the FEW homes that includes its own deeded garage. The building is nestled in a cul de sac, a nice privacy location! 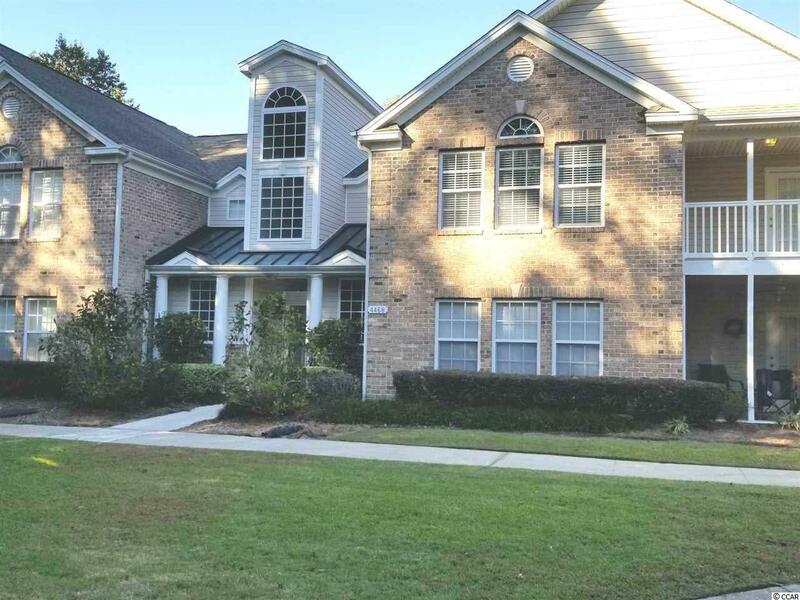 The desired location of Murrells Inlet, ia few minutes away from the Marsh Walk, all shopping, entertainment, and dining, conveniently located near Waccamaw medical offices, is near Waccamaw Hospital, Brookgreen Botanical Gardens, and Huntington Beach State Park, and more!